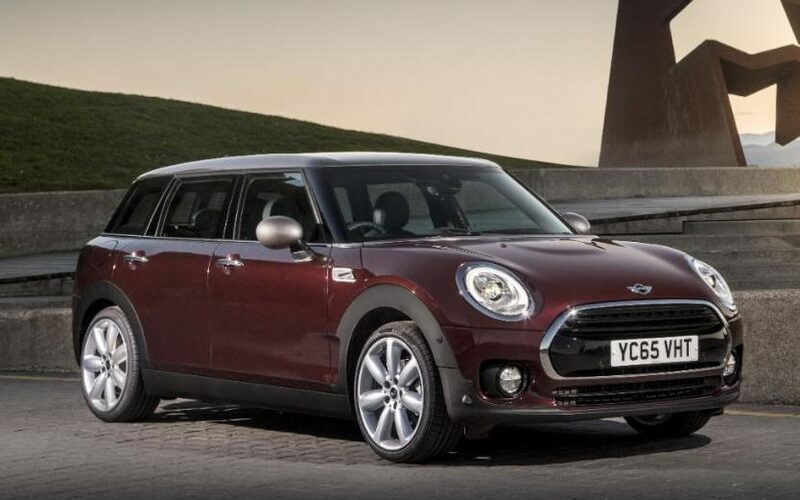 In most ways the Clubman does a successful job of expanding the Mini’s appeal into a bigger, more family oriented car that’s still fun and frugal to drive. However, those unconventional boot doors are a gimmick , and it’s expensive compared with many rivals. A MINI With A Trunk? But No Superleggera? C|Net Reviews The "Massive MINI"